We have put together the top 20 UX design blogs and resource in 2017(updated) to help you understand the field of user experience design. Over the years, we’ve come across hundreds of online user experience design blogs and resources. For the knowledge and advice on the web are free of charge, we are able to learn user experience design at anytime anywhere with ease. Below, we have put together the top 20 UX design blogs 2018 and resources (in no particular order) to help you understand the field of user experience and beyond. If you know of a user experience blog or resource that we have missed and you feel it is worth a mention, please add your own suggestions in the comments area. UX Magazine is an online UX publication discussing the latest topics and trends in design and UX strategy. It is the closest to a full-fledged trade magazine that UX designers can find. This site creates a community with location-based listings for conferences, talks, workshops, informal meetups, and classes. Usability, User Experience, Interaction Design, User Research, E-Commerce. Mockplus blog is a comprehensive resource for UI/UX designers to learn the design. You can find all of the best UX blogs there: prototyping tools, design resource, UX interview, etc. It will update one or two posts every day. If you want to know more about design resources, go to subscribe it now. 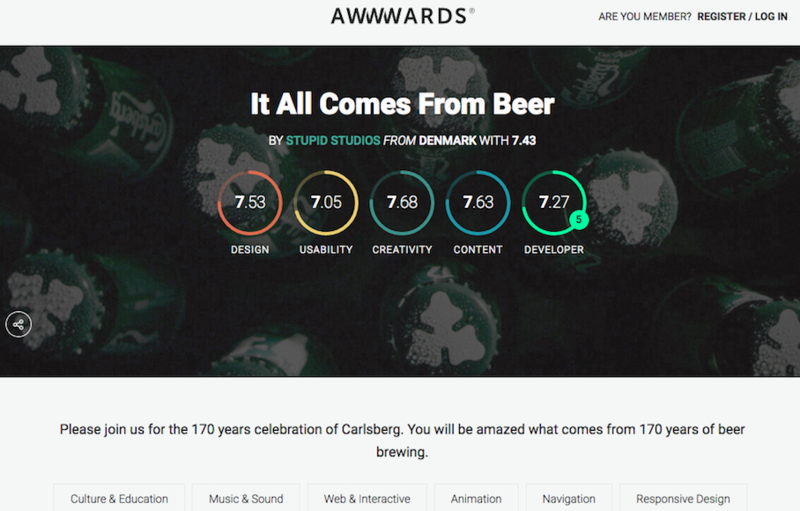 Awwwards aims to create a meeting point where web professionals from across the world can come to find inspirations; a space for debate; a place to share knowledge and experience; give and receive constructive and respectful critiques. In addition to that, you’ll come across a lot of great posts featuring web design, web development, graphic design, UX/UI and more by browsing the blog. 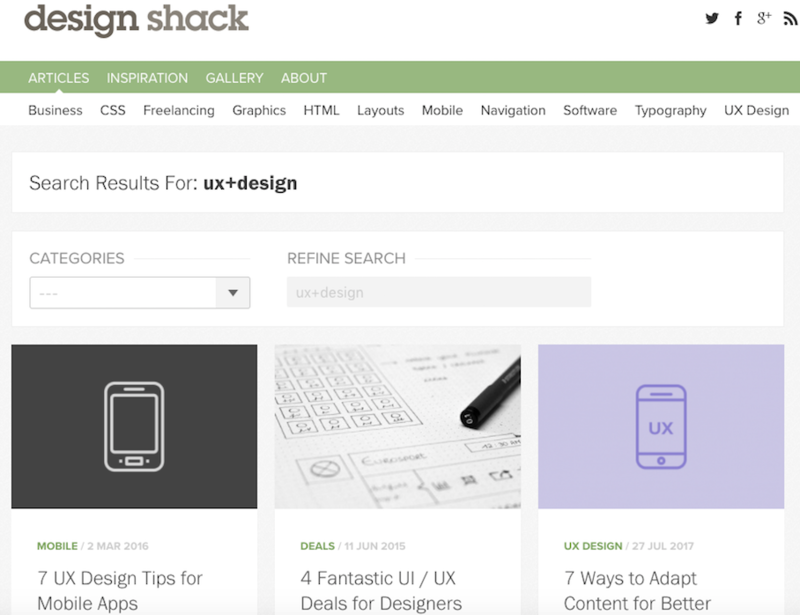 Established in 2003, Design Shack showcases inspiring examples of design, alongside resources and articles that teach you how to succeed in the same way. 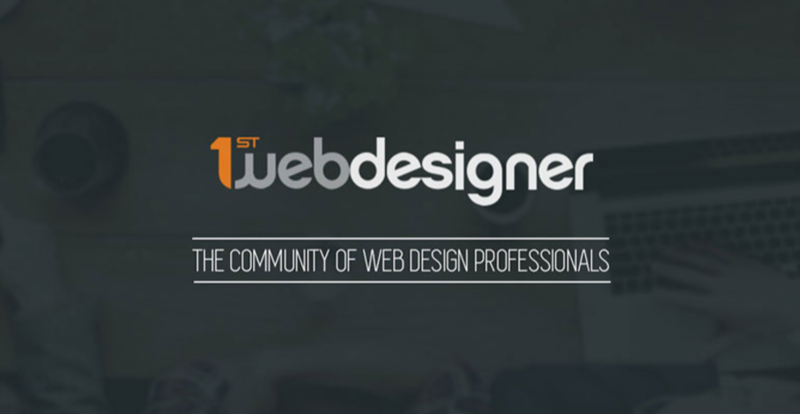 This blog attracts a wide audience comprising agencies, designers, businesses, organizations and individuals who are passionate about cutting edge web design technologies and design news. Creative Bloq is one of the most popular resources for professional artists and designers. It is a high volume blog for creatives that features content on web design, illustration, graphic design, 3d, digital art, and more. Beautiful Pixels showcases some of the best examples iOS and Android apps as well as UI designs across various types of media. It is a place where we can collectively appreciate the works of some of the greatest user interface designs of our time. 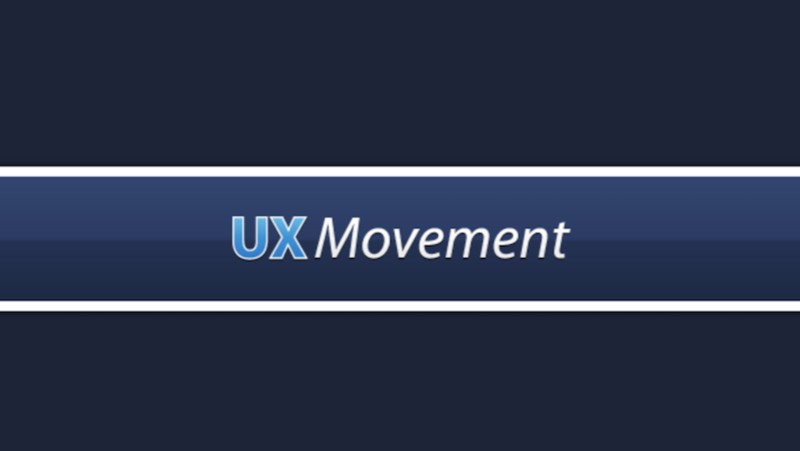 UX Movement is a user experience blog that updates articles showing how good and bad interface design practices affect user behavior. All the articles are backed by reasoning, research or experience. A comprehensive site covering the aesthetic, business, and psychological elements of UX. The blog is a great resource for both beginners and advanced designers looking to expand and improve their knowledge. This is a community of digital professionals. 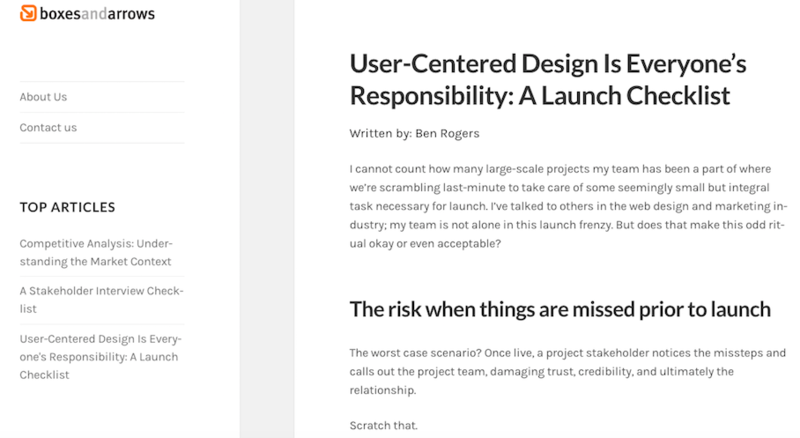 The blog post the latest design resource for UX/UI designers. This website delivers stylish and dynamic news for designers and web developers across the globe on all subjects of design, including responsive design, UX/UI, web development, inspiration and more. Six Revisions is a web publication for web developers and web designers. It publishes articles, guides, tutorials, news and other forms of content for people who design and build sites and apps. 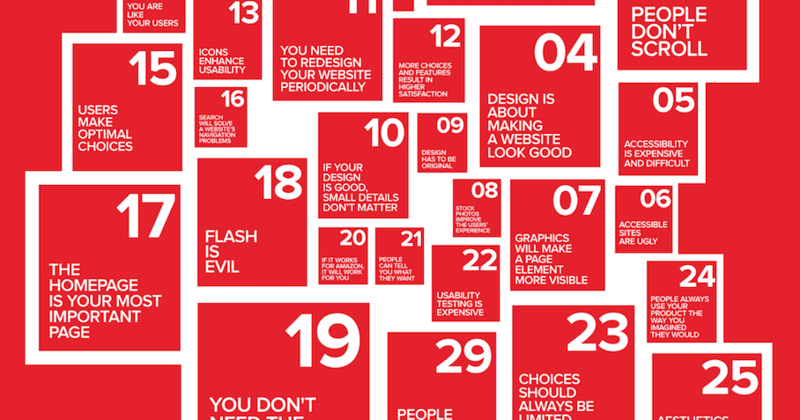 It collected a lot of research data, as well as facts, quotes and articles from well-known designers and web experts in order to debunk the common web design misconception. This blog offer insightful tutorials, time-saving techniques, fresh and useful resources and inspirational art, covering web design and development, graphic design, mobile development. It showcase the best and most innovative web design styles, keeping you up to date with the latest in current design trends and highlighting the latest in web technologies. 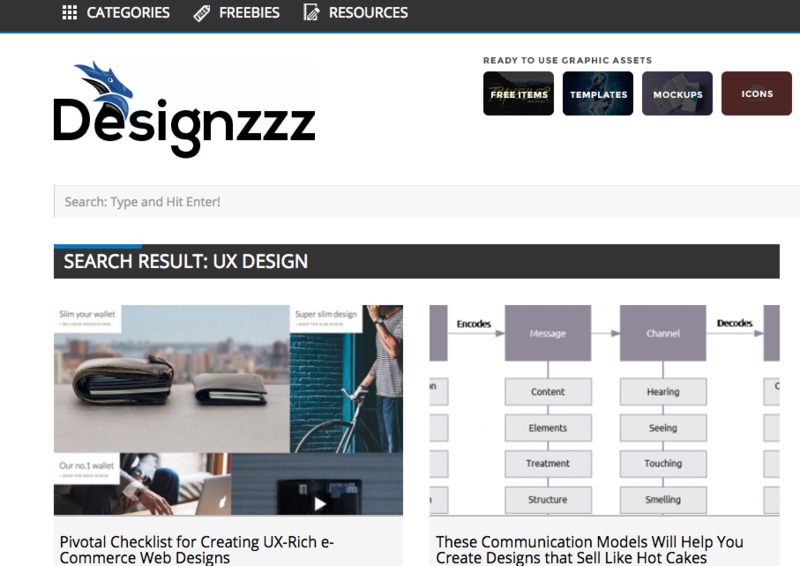 Designzzz offers free and useful resources for designers and developers. 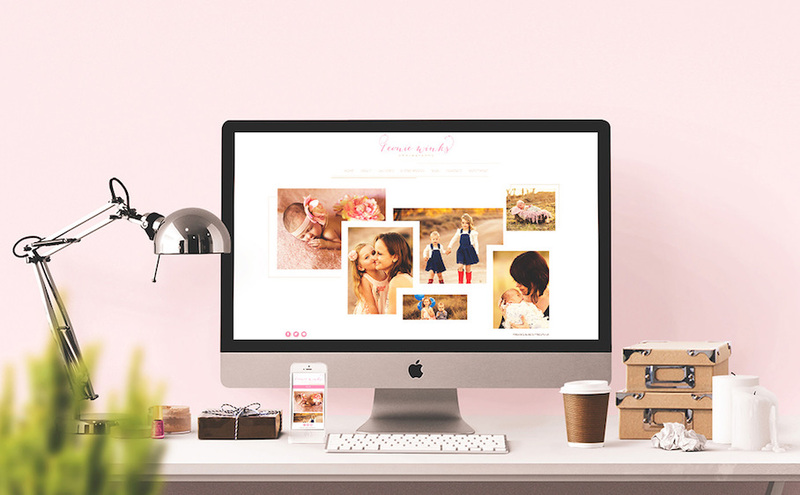 Vandelay Design provides designers, photographers, UI developers, bloggers and business owners with the latest design news and trends, while also supplies you with the creative bouts of inspiration that we all need for success. Inspirationfeed is a design magazine for creative entrepreneurs, designers, and freelancers looking to expand their mind and improve their skills. You’ll find industry guidelines, case studies, design & development resources, tips & tricks, and other related web articles here. 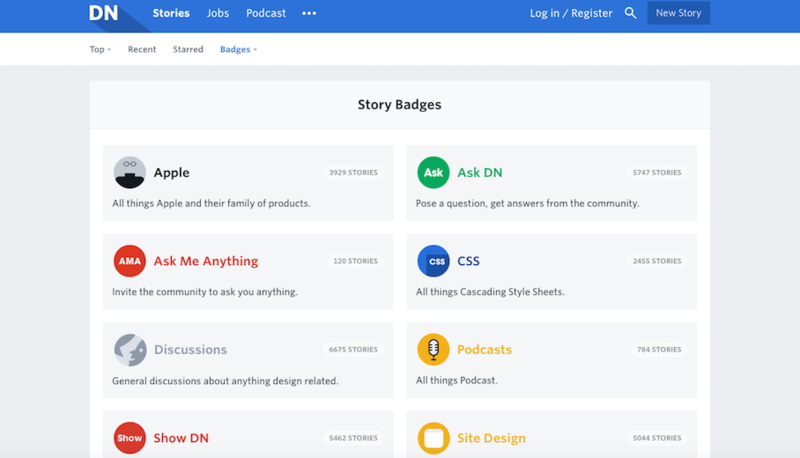 Designer News is a global community of people working in design and technology or those interested in the topics. You can vote up and comment your favorite story. 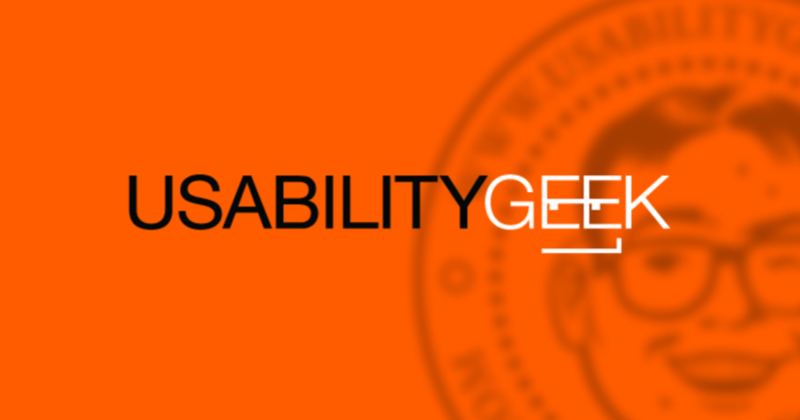 UsabilityGeek covers a wider array of topics that extend beyond usability, such as User Experience (UX), conversion, Human Computer Interaction (HCI) and Information Architecture (IA).